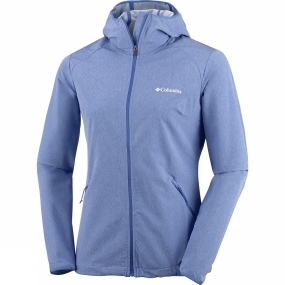 The Womens Heather Canyon Softshell Jacket is a lightweight Columbia jacket for milder conditions, yet it offers water resistance for when you are caught out in those unexpected showers. Extra protection comes in the form of the bound hood and cuffs as well as the drawcord adjustable hem. With comfort stretch fabric.